dual performance for one indispensable device. Its innovative and advanced technology allows the simultaneous delivery of active ingredients, thanks to ELECTROPORATION, and micromechanical and thermal effects, which increase membrane permeability with the help of ULTRASOUND. 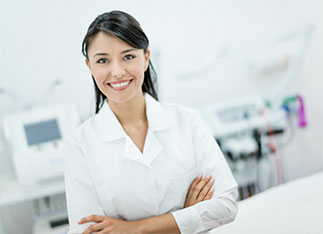 The renowned medical and aesthetic properties of ultrasound combined with the electroporation delivery system for a unique machine that stands out for its two simultaneous actions: ultrasound + electroporation. This combination helps remodel even the toughest tissues. Ultrasound therapy is based on the vibration of sound waves of a high frequency that is not audible to the human ear. The energy is converted to heat, which has renowned therapeutic properties. 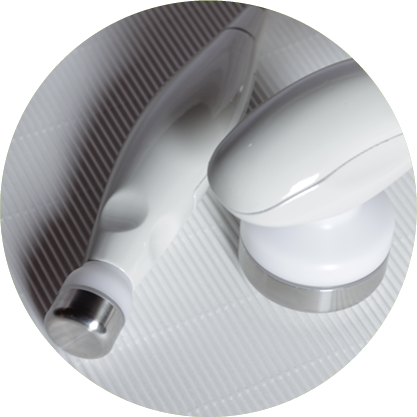 Unlike current devices that claim to use both electroporation and ultrasound, B.FORMANCE uses these two actions simultaneously during the same session and using the same handpiece. And this dual action is further enhanced by another exclusive feature of B.FORMANCE, i.e. its frequencies, which allow for the delivery of both serums and creamy textures. A new parenteral non-invasive method for delivering active ingredients deeply and in a selective way through the skin layers. The aim of electroporation is to exploit the electrical properties of the connective tissue for the transdermal delivery of cosmetics and cosmeceuticals. Its two special handpieces for FACE and BODY allow you to treat different areas and deliver active ingredients even to extra small surfaces. Moreover, the handpieces have a simultaneous electroporation and ultrasound function, thereby reducing treatment times and enhance the two actions combined. 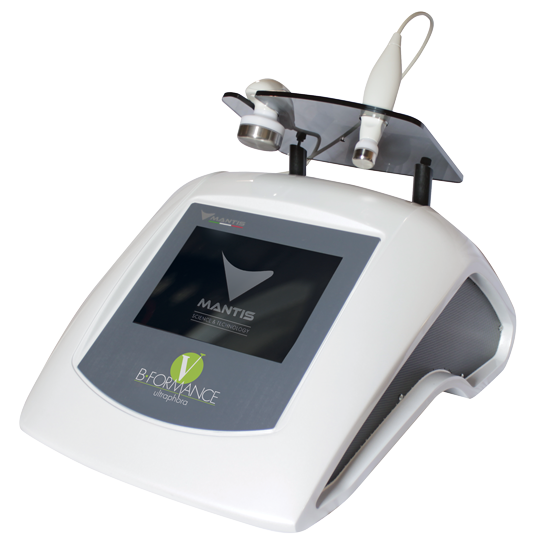 The combined and simultaneous use of ultrasound and electroporation make B·FORMANCE suitable for skin blemish treatments, the transdermal delivery of active ingredients, and cell oxygenation, thereby remodelling even the most difficult tissues. This device is extremely user-friendly and provides quick and long-lasting results in countering face and body blemishes. Recommended if you have sagging tissues, skin laxity, and orange peel skin. Indicated for toning your muscle mass, improve skin elasticity, and attenuate recent stretch marks. 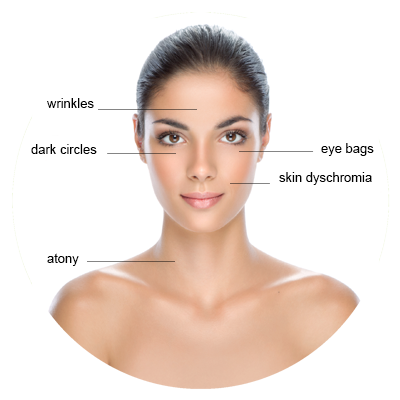 You have sagging tissues, skin laxity, and orange peel skin. You want to tone up your muscle mass, improve skin elasticity, and attenuate recent stretch marks. Results achieved after the first session. Redefined body shape, visible waist reduction, and toning of the treated area. The skin texture appears firmer and toned.